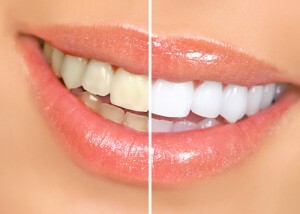 Over-the-counter bleaching agents are available for purchase at drug stores and pharmacies. However, since these products can cause harm to the gums and teeth, it’s better to use products that our dental practice recommends. Schedule an appointment today!